EDITOR’S NOTE: The following blog originally ran in June of last year. We’ve republishing it here, with minor edits to the original text. Special thanks to Film Independent blogger Meri Hilalian. Do you thrive on taking copious notes, observing minute details, and working closely on set with a director? Yes? Then you might want to consider a career as a script supervisor—the person who makes sure that the visual details in a scene (action, wardrobe, props, set dressing, hair and makeup—you name it) are consistent from shot-to-shot and even scene-to-scene. And you might want to consider these insights from expert script supervisor, Sarah Horton, whose credits over a 12-year career include Mutt & Stuff, Aftermath, Behaving Badly, and Liza On Demand. Continuity and consistency are crucial for the development of your project. Your movie simply has to make sense. “All of these character, location, props, continuity, visual effects, lighting effects, stunts—all of these notes that I make on my breakdown are because we shoot out of order.” No movie ever films scenes Scene One to Scene 99 in order. And so the continuity of each scene must be preserved as a result of shooting out of sequence. The next component of script supervising is observing. Observing what? Everything. “When an actor sits, stands, turns, holds a mic in their right hand,” Horton has to record that “take-to-take, shot-to-shot.” And anytime an actor needs their line, Horton is the one who delivers it. 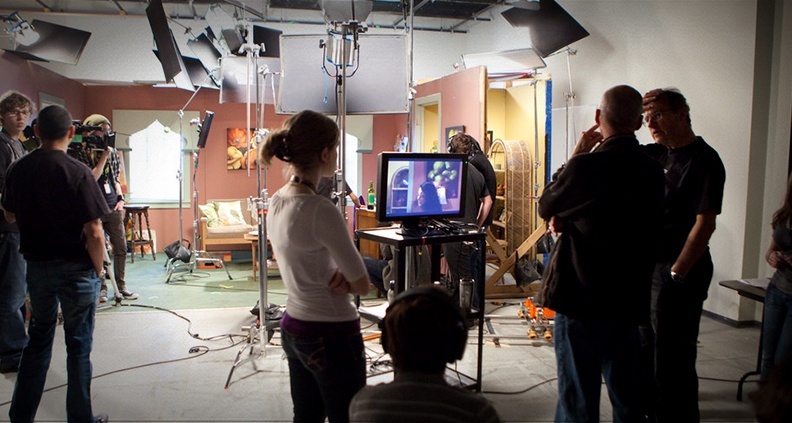 “The third major part of script supervising is continuity: continuity of everything. What day it is during the movie, what wardrobe [the actors] are in—I double check that,” she said. 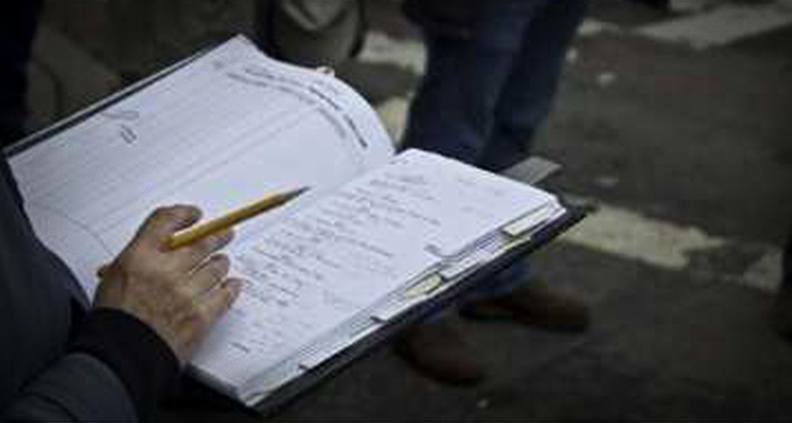 You have to be incredibly observant to step into the role of a script supervisor. “I take a lot of photos. I write a lot [of notes] down,” Horton said. “The little sides are my bible” along with her laptop, because everything has now shifted to digital. Taken together, these notes create a master logistical document about every aspect of production, which will be a handy resource for the editor. As for when Horton typically comes onboard a production, “I’ve come on anywhere from a month to a day before,” she said. “I would say that depending what your project is, at least tell your script supervisor two weeks in advance” as they’ll need time to wrap their mind around the entire film. Horton’s process goes a little something like this: “I’ll start with reading [the script] and doing a page count,” she said. 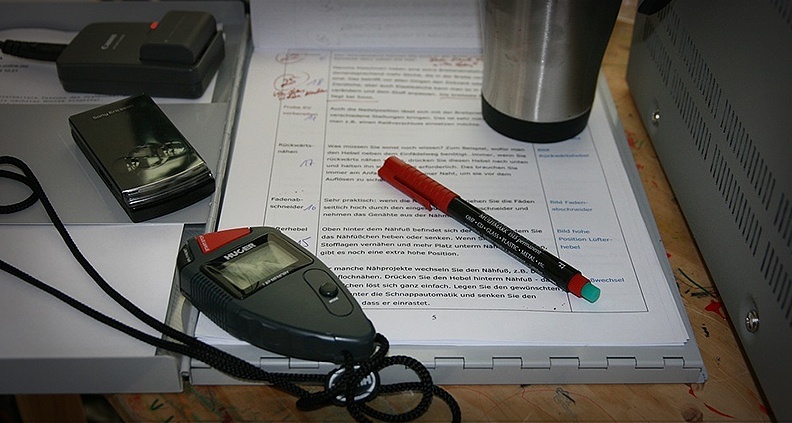 “Then I’ll time it where I physically read the script and time out how long it is.” This helps, because producers often want to know the estimated run time of a project–especially in episodic projects. For movies and TV shows, you’ll have to complete the day-night breakdown. “You go through the script. Every scene gets a day in story world,” Horton said. “I have to write it down to the minute, in case the art department decides to throw a clock in there and I’ve got to know what time it is.” Be prepared for all the curveball—or clocks, in this case—that will be thrown your way. “The director is my main end-all, be-all of life,” Horton joked. She shared that sometimes, you just have to read a director’s body language to figure out if they loved or hated a take. “What really works with the directors that I love and that have brought me onto a lot of [projects] is, if a line is wrong, I can usually just throw them the side-eye and they’ll know that something if off.” When you have a comfortable working dynamic like this, where the director respect what you have to say and trusts your judgment “that’s the best thing in the world” she said. “It is kind of like a trifecta to almost a square, of the director, script supervisor, DP and the AD,” she observed. “We’re always constantly talking [about] what we’re doing next, where we’re going and where we’ve been,” she concluded. Sometimes, according to Horton, you’ll strike gold if your actor stays in character after finishing their lines. There might be a reaction in there that your editor can use elsewhere.